Internal injuries are a common result of car accidents and may go undetected immediately following an accident. There are a number of reasons why these injuries occur, but the most common cause is the violent shaking caused by the impact of a car accident. The sudden and violent jolt caused by a crash can cause damage to the internal organs and tissues. This may have severe and long-lasting implications for the victim. There are various types of internal injuries that one can suffer in a car accident. After a car accident, it is important to have a medical examination done even if you think the car accident was minor and there are no visible injuries. If someone suffers internal injuries in a car accident, he or she may face a wide variety of medical complications. This happens because internal injuries can quickly develop into more serious and life-threatening conditions. Even low impact car accidents can lead to serious internal injuries. One of the biggest risks associated with rib fractures is that they can damage or puncture internal organs such as major blood vessels and the lungs. Abdominal aorta rupture can be caused when the stomach is compressed. This is often a fatal injury. In a high impact car accident, a person may suffer damage to the internal organs, which can lead to internal bleeding and may even cause the organ to shut down completely. A ruptured spleen is often associated with internal bleeding. The condition requires surgical intervention in most cases. 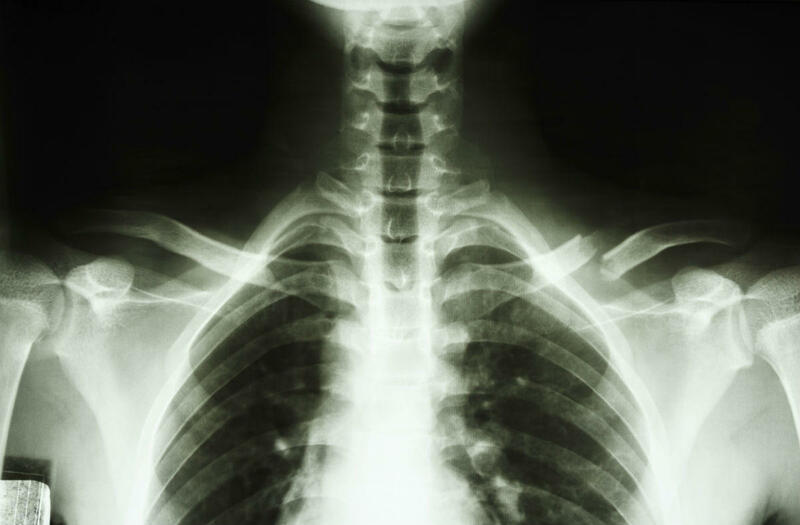 The impact of a collision can cause a fractured rib to puncture the lung. As a result, the lung collapses and air enters the chest cavity. If you have suffered an internal injury in a car accident because of a negligent driver, contact a car accident injury lawyer at (314) 361-4242. We will help you understand your legal options to recover compensation.